You're invited to a Works in Progress Showing of Sita Ostheimer's work! Sign up below! This event is free of charge! We're extremely very happy to be working with German choreographer Sita Ostheimer. Sita's work is a game of images, situations, feelings and rhythm. Her work is built on fast rhythmical changes of qualities, emotions and images. The movement language is expressive, fluent, sensual and grounded. 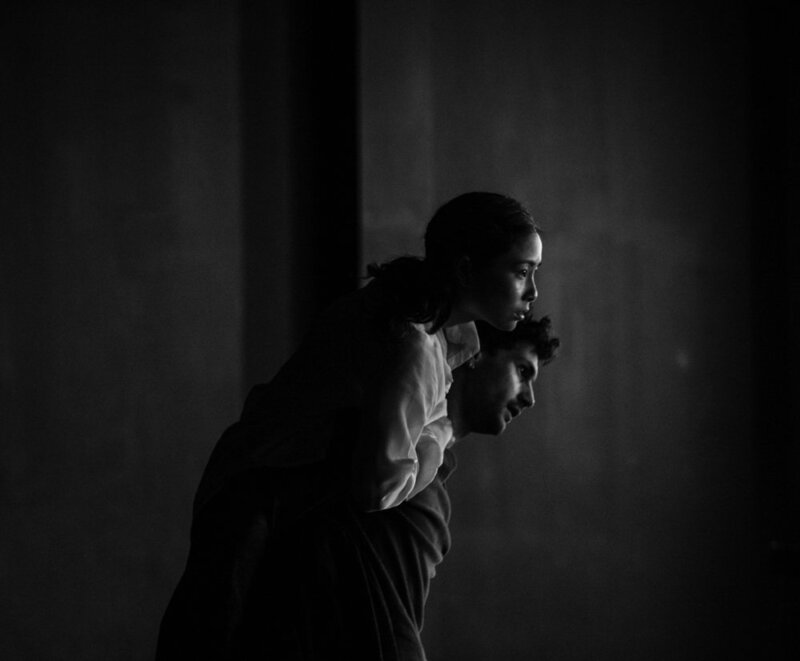 Ostheimer’s collaboration with choreographers such as Hofesh Shechter and Itzik Galili has influenced her approach to movement, work and life. The unique animalistic movement language that arises from the human instinct is her particular and peculiar signature in dance. We also welcome sound artist Dodi Beteille who will be creating the sound score for the work. Find out more about the incredible Sita HERE. You're invited to the first works in progress showing of this new work! Don't miss this chance to be the first to see the first part of this process unfold! This is a dance performance, no audience participation is required. SIGN UP HERE!! Admission is Free! feel free to register your friends!